Creating a more effective headline is one of the easiest ways to make a significant lift in any experiment — it doesn’t require teams of developers or the latest technology to make happen. What it does take, however, is applying the five key principles of effective headlines. 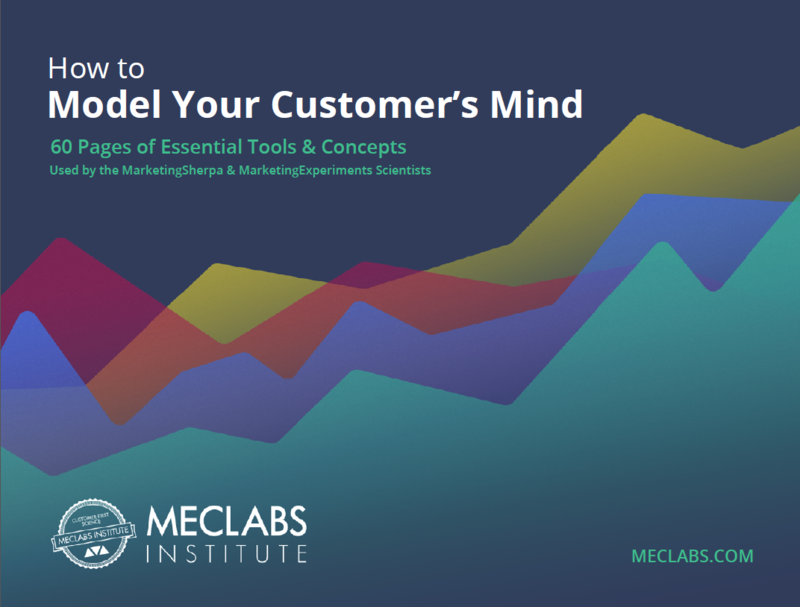 MECLABS, the parent company of MarketingExperiments, determined these key principles based on more than 15 years of testing and research. 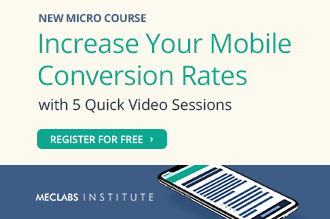 These actionable insights were revealed during the most recent MarketingExperiments Web clinic, which featured 12 experiments reviewing 34 total headlines. Watch it here. 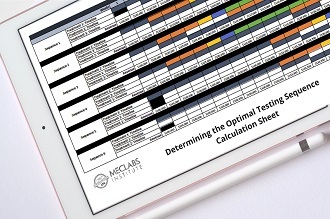 In this blog, we’ll illustrate these five principles by looking at one of the tests featured in the clinic. Background: A survey company offering to pay its members to take surveys. Goal: To increase the amount of people taking surveys. Research Question: Which panelist registration page will have a higher conversion rate? 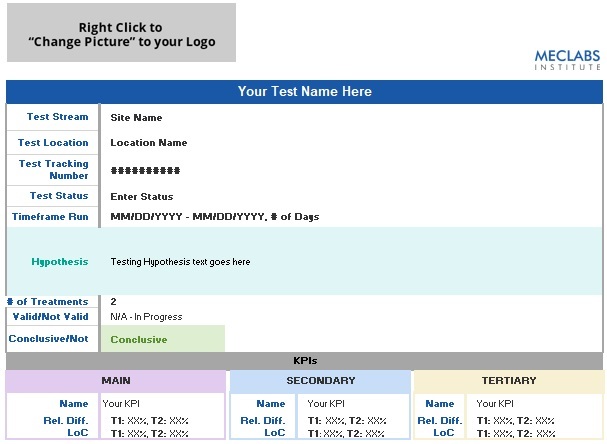 Test Design: Which page/process will generate the most conversions? The Control had no headline. The Treatment included a headline. In fact, the page had so much traffic that it was possible to test 10 headlines. The screenshot below illustrates where the headline landed on the page. The winning headline best embodies the five principles of effective headline writing. Cleverness will reduce conversions if the headline doesn’t clearly connect to what your customers care about most. Consider the headlines “Set Up Your FREE Account Today and Start Earning Money” or “Join the [Company Name] Community and Have Your Opinions Count.” In both cases, customers have no idea that they are going to be asked to take surveys. 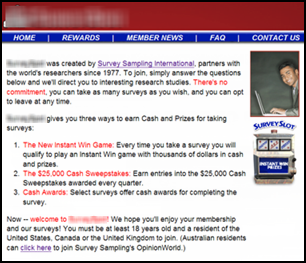 Conversely, the winning treatment (“Get Paid to Take Free Surveys”) clearly states the premise of the landing page. Don’t lose your headline in graphic design. Make sure it can be seen instantly and easily on the page. You can’t miss the headline on the Treatment. However, below is a case where the headline got lost in copy and graphics. Making the headline stand out increased conversion by 58%. Put your headlines to the test with these principles — it’s an easy and inexpensive opportunity to drive immediate results. This is so depressing for several reasons. 1. Here’s an industry that tests 10 spammy headlines and finds they all garner a click-through rate within 1.95% of each other but fails to realize that they all garnered much bigger numbers of people who were pissed off they got that email in the first place (all within 1.95% of each other). 2. I don’t want to work for an industry that doesn’t value clever writing. 3. However, in what hellish world is “Join the [COMPANY NAME] Community …” considered clever? 4. Principle #5 is essentially “Make your headline a headline.” As obvious as this is, it was mentioned because it’s “content.” 5. Worse of all, the fact that I’m commenting yields someone a higher Klout score because I “started the conversation,” proving that this content “engaged the audience” when, in fact, it just enraged this small contingent of audiencehip. … I’m out. I can’t take it anymore. You’ll find me in a cardboard box talking to the voices in my head–and quite happy for it. Ironically, the secret to contentment is less content. May you all be happy in this vacuous landscape you’ve created. Greg, thanks so much for your passionate response. I’ll be sure to pass your thoughts on to the team. To your second point specifically, I think the point that the author was trying to get at it, and the point that I wanted to emphasize when I created the web clinic around which this post was written, is that while cleverness is certainly important in today’s marketing world, its value is negated if the cleverness makes it difficult for the prospect to grasp the value of the offer. Hope you’ll crawl back out of that cardboard box and give us another chance, Greg. We’d love another shot! Spot on!! This article is super awesome. If headline/title is great, half of the work gets done there and then. Not just on the page itself, but if you are promoting a blog or anything, Headline is the first thing audience see. No matter how much effort you’ve made to make your article great, without a catchy title, it is just a waste of time and effort.